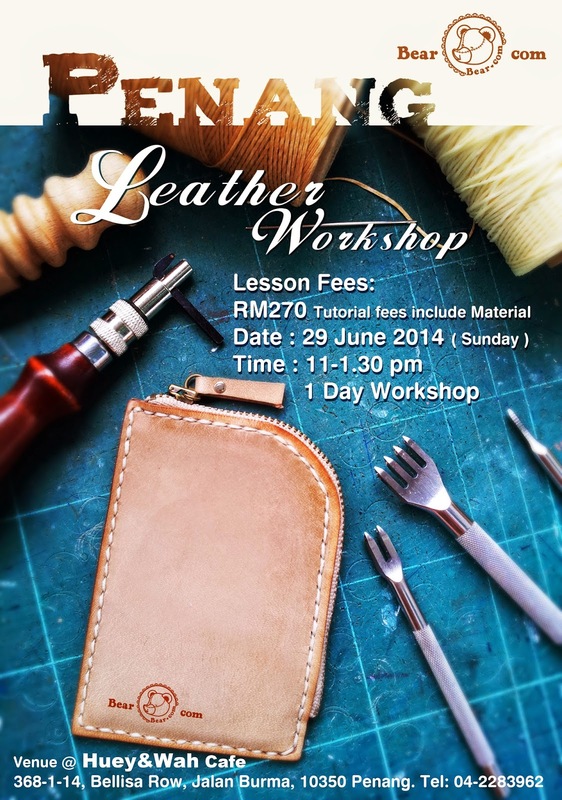 All equipment will be provided. 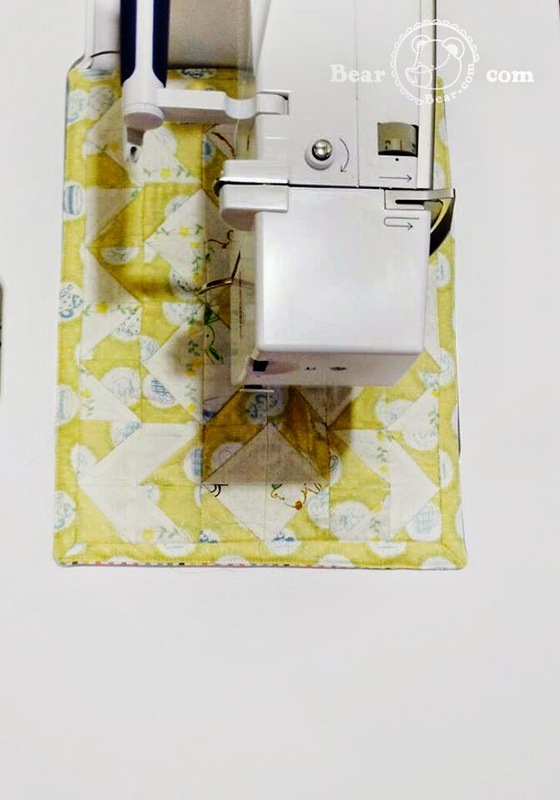 *Colors may vary from computer screen to computer screen. 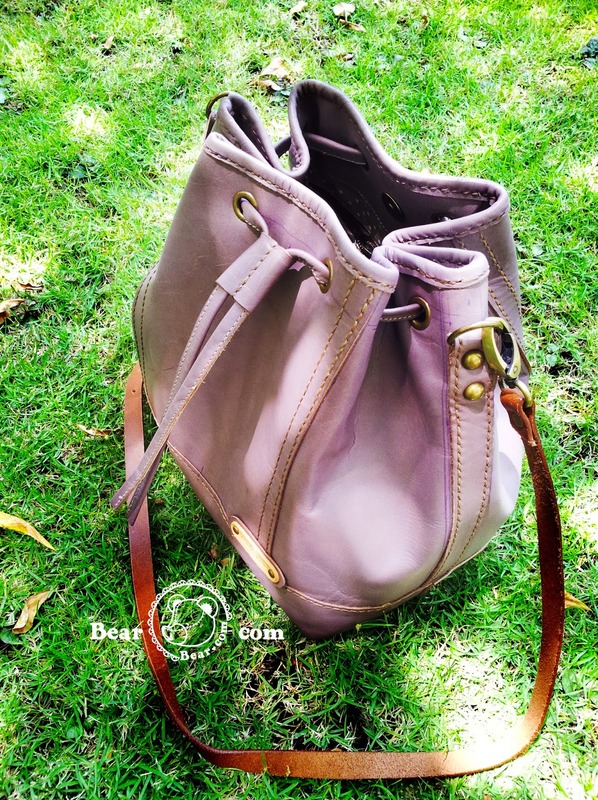 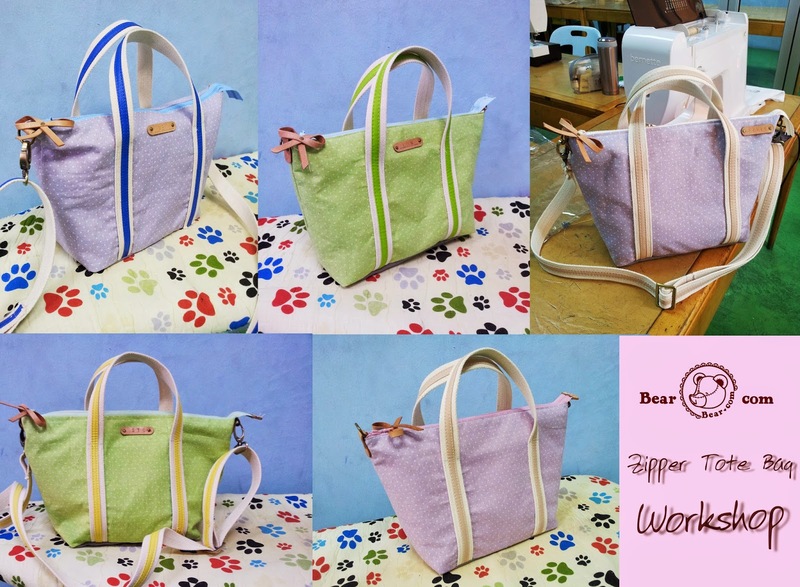 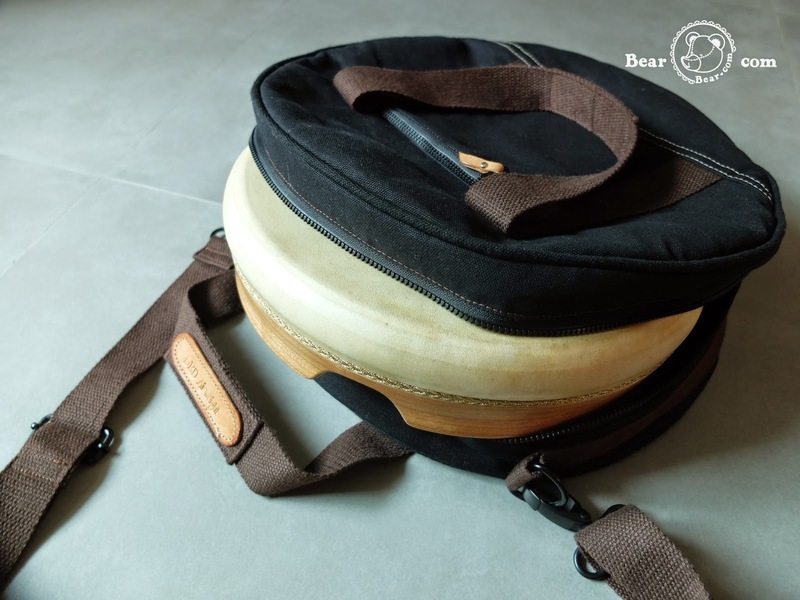 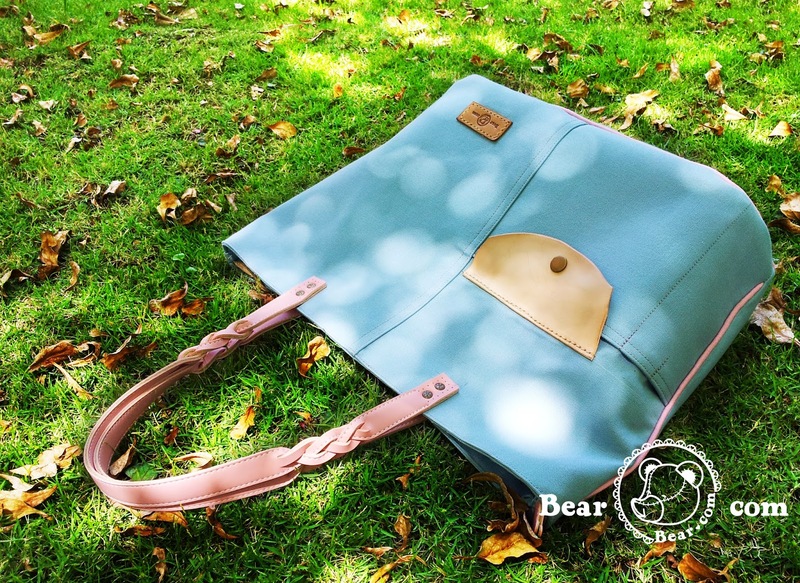 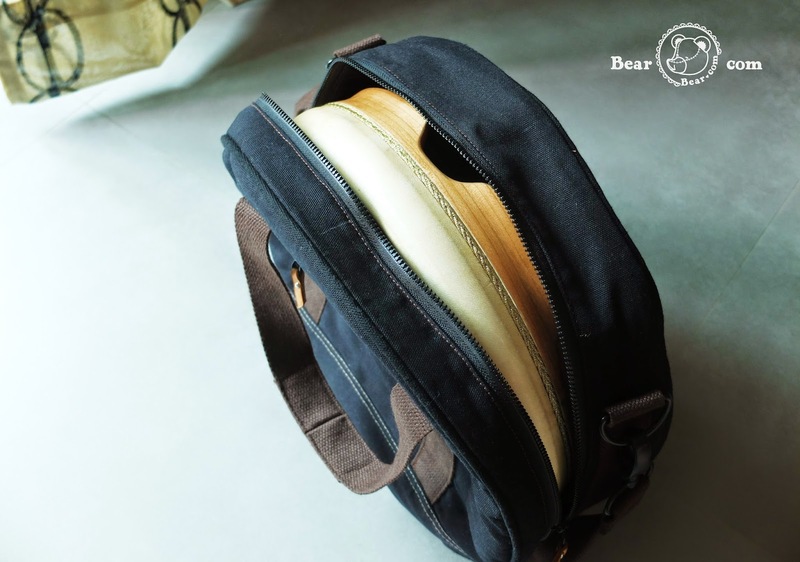 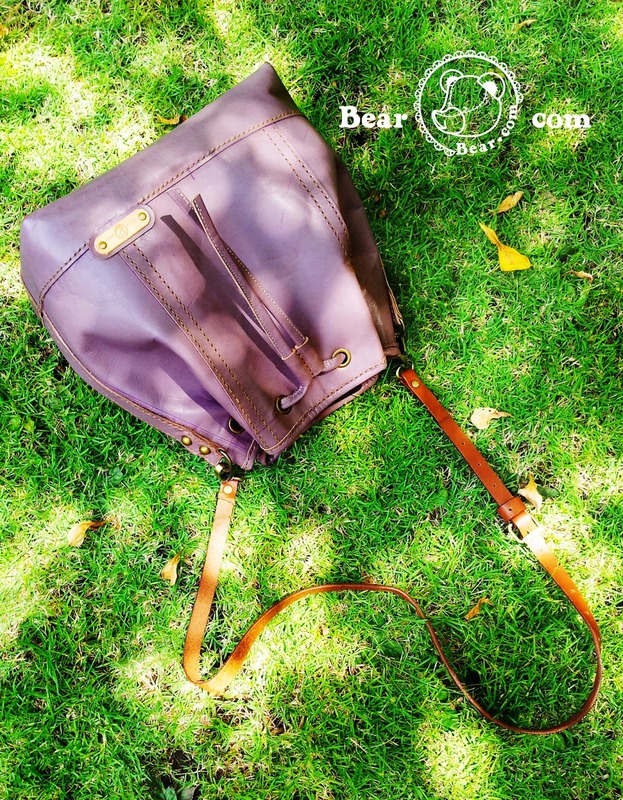 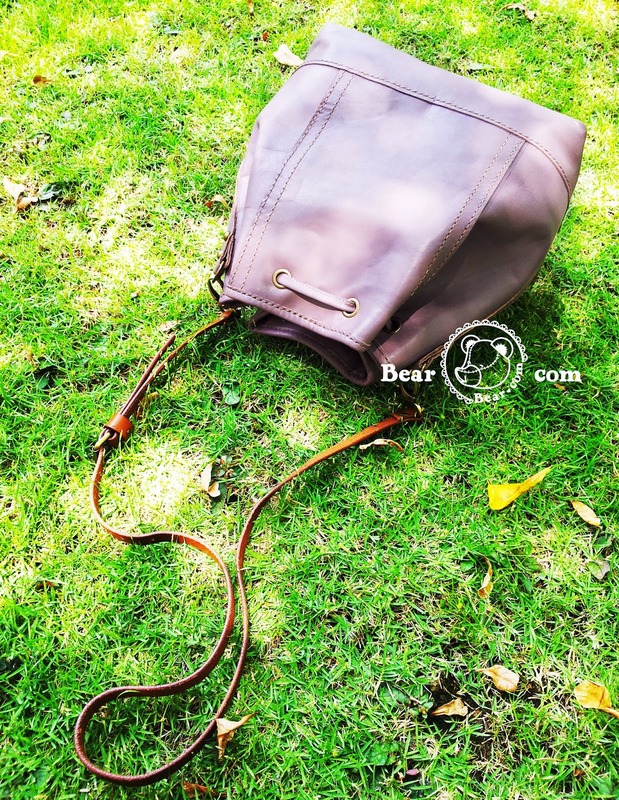 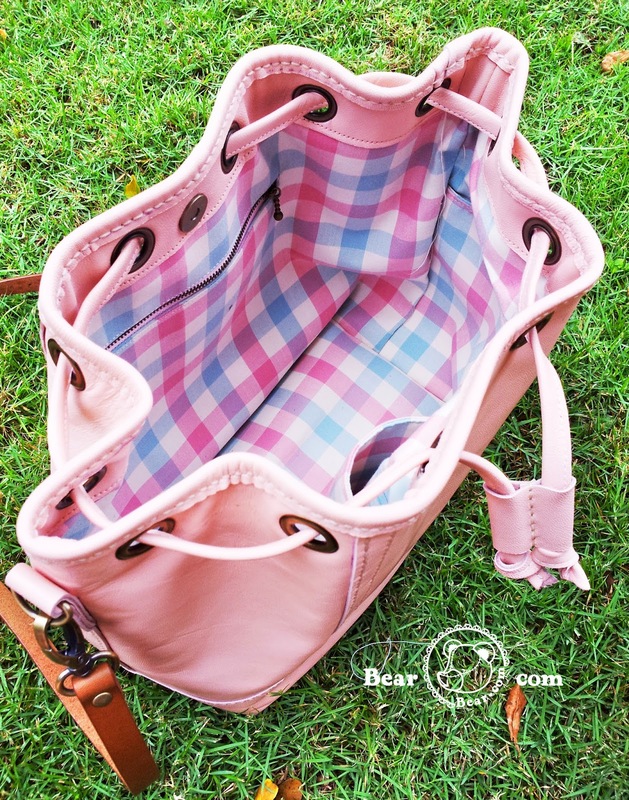 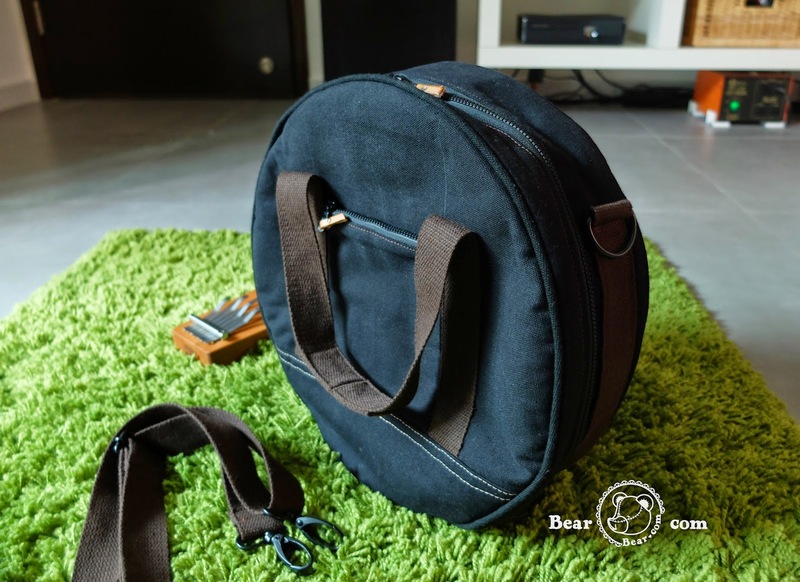 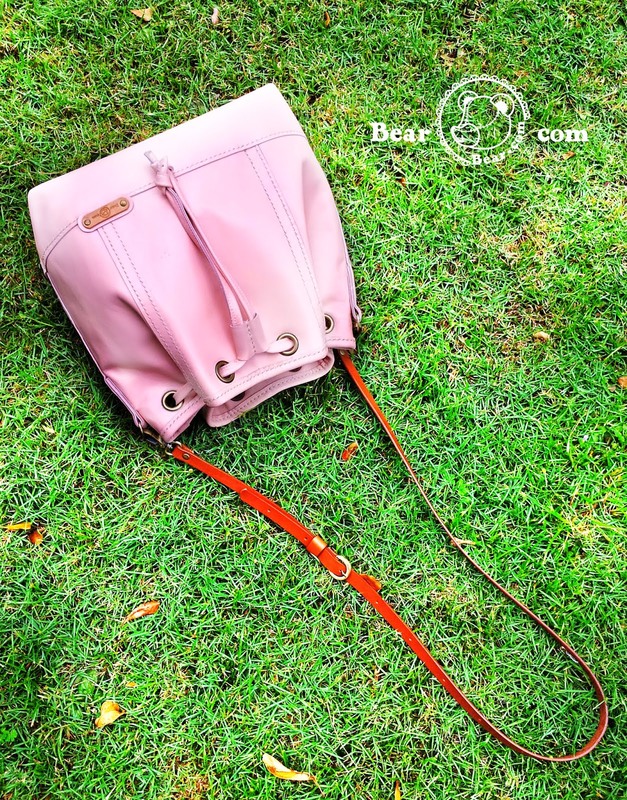 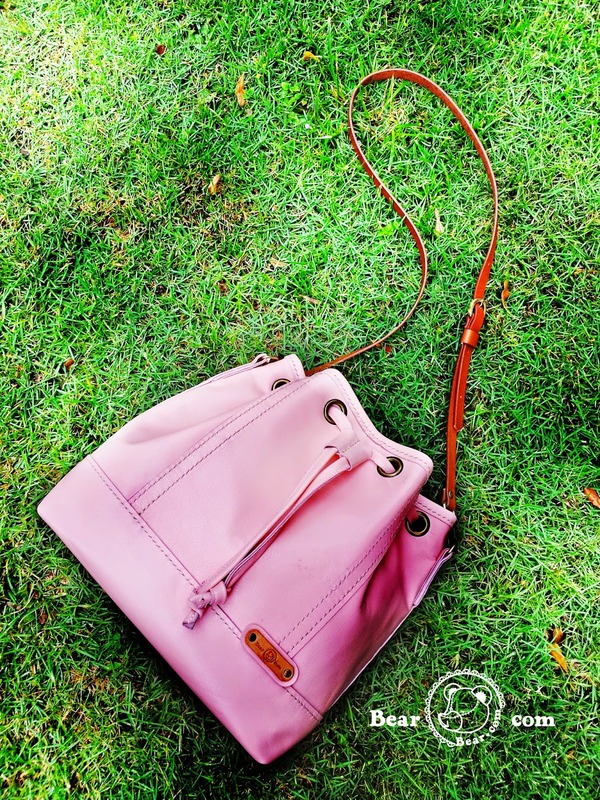 *This bag also Made to Order . 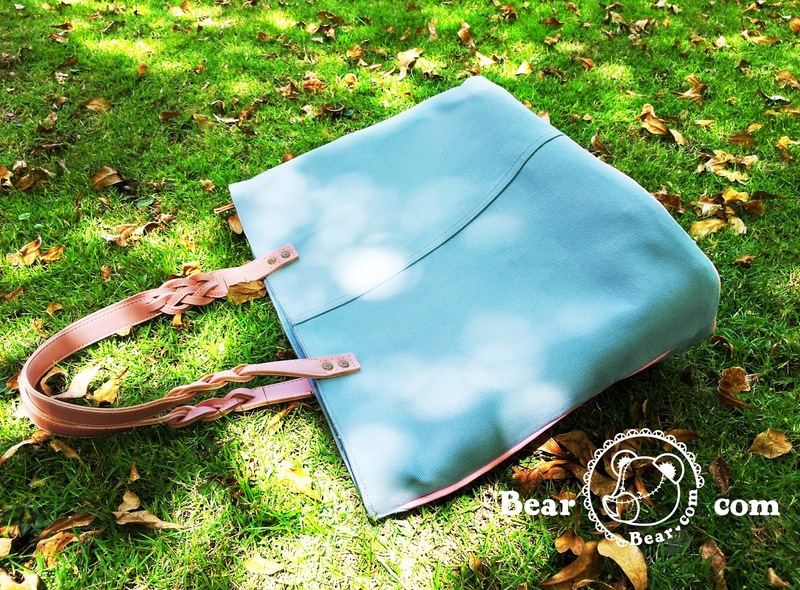 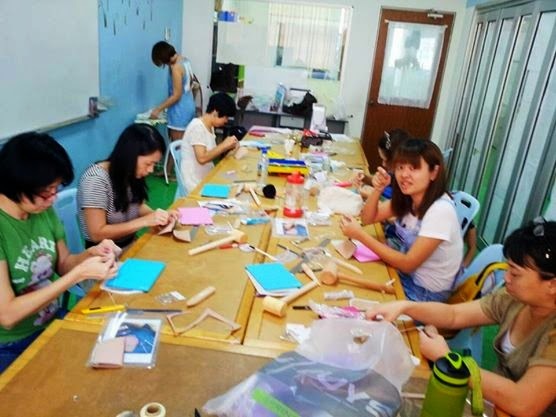 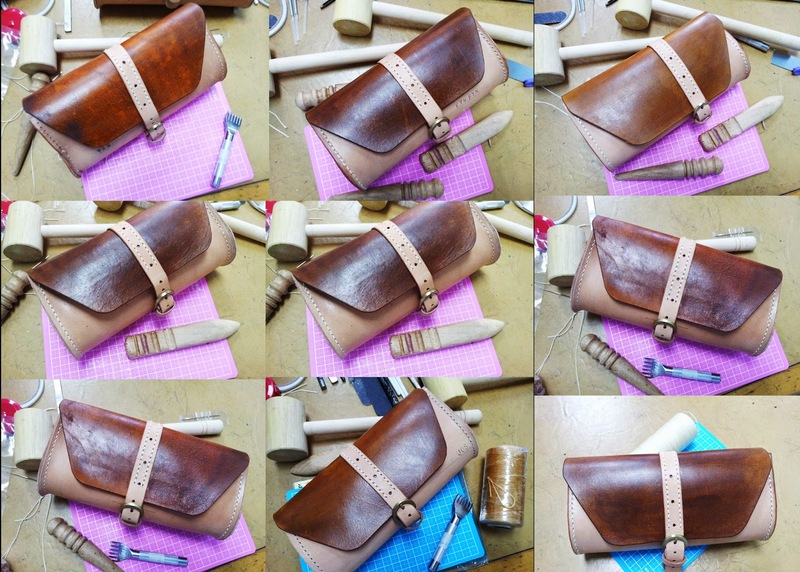 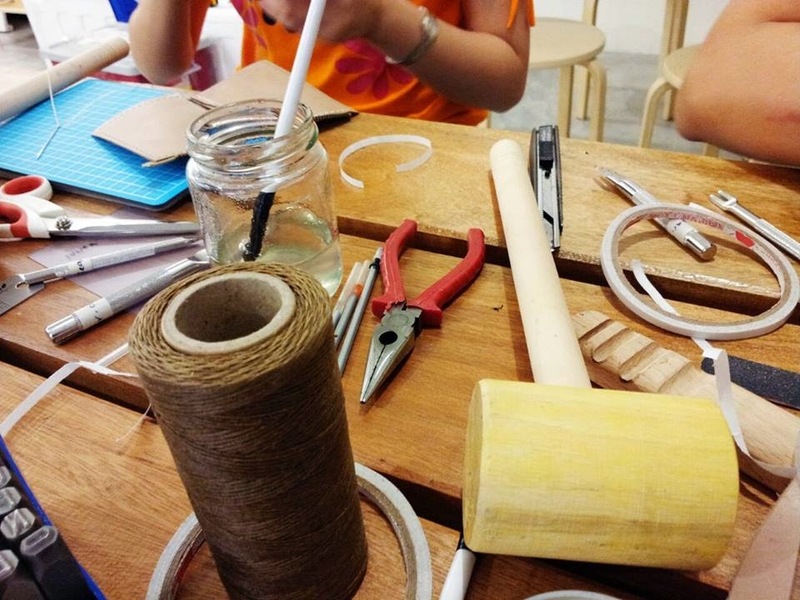 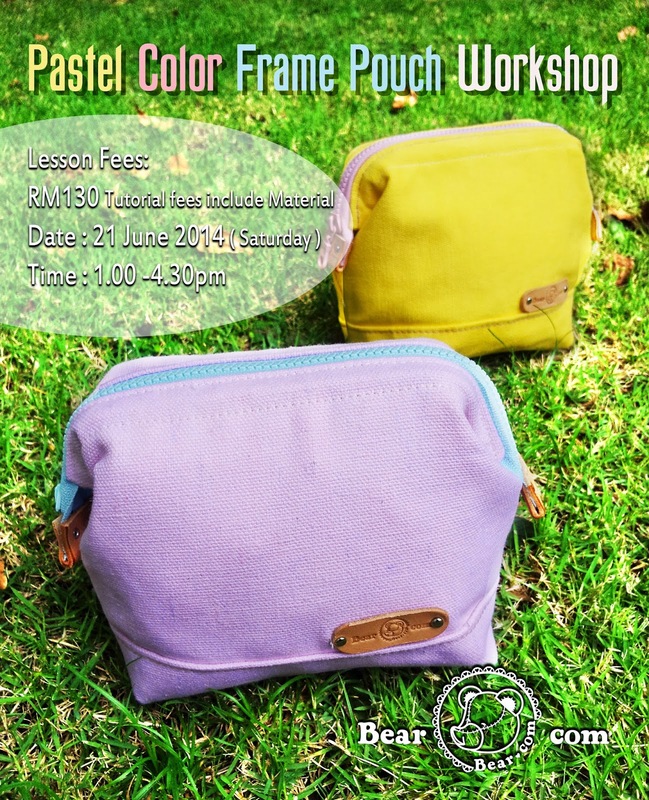 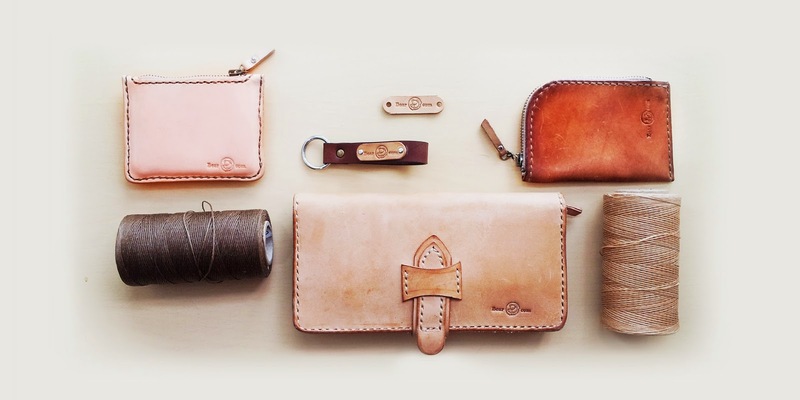 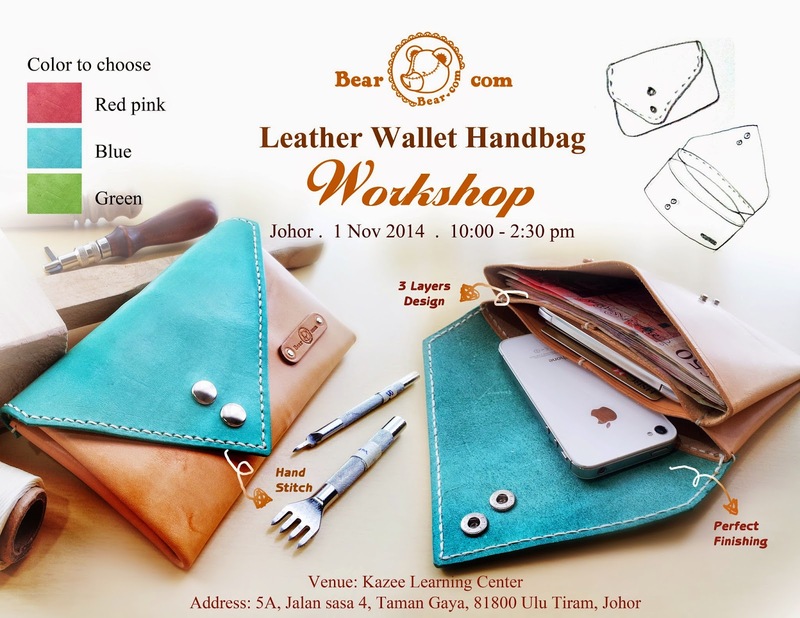 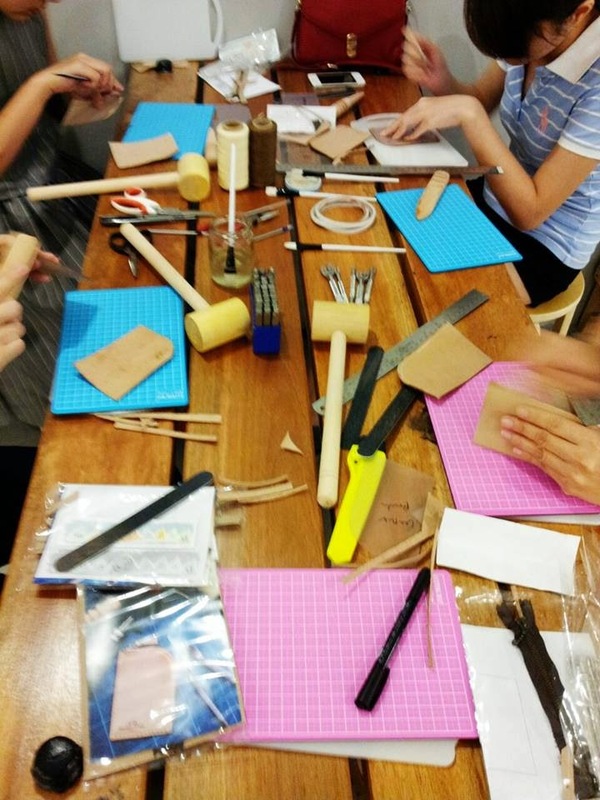 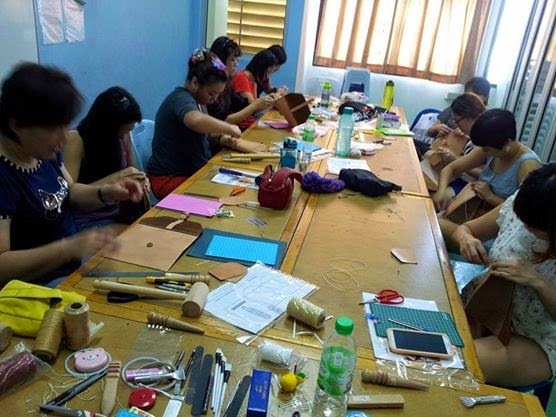 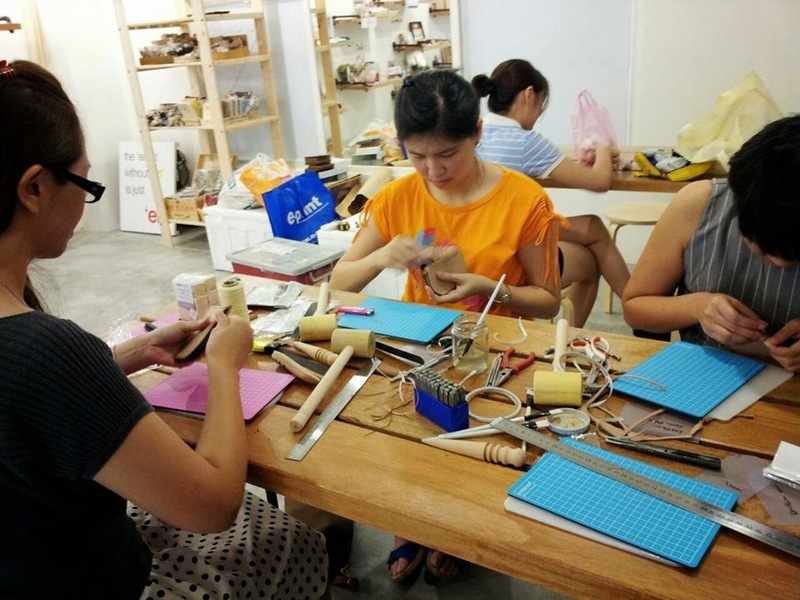 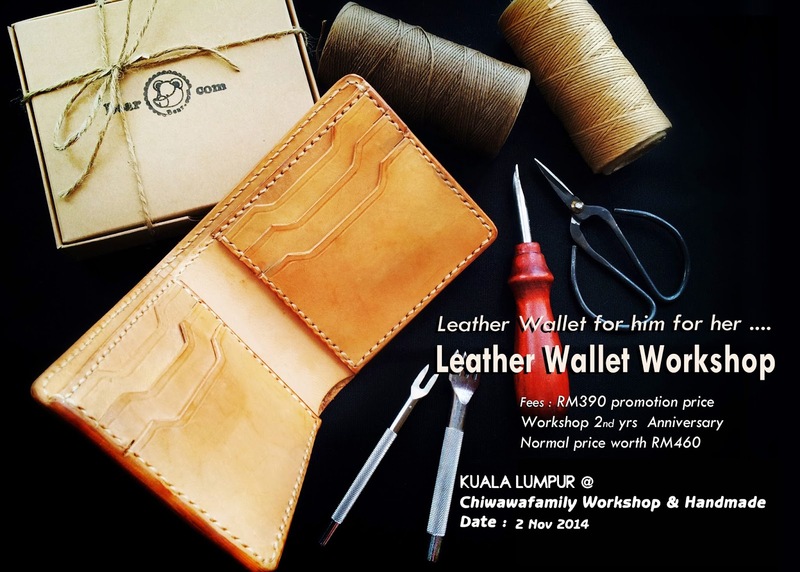 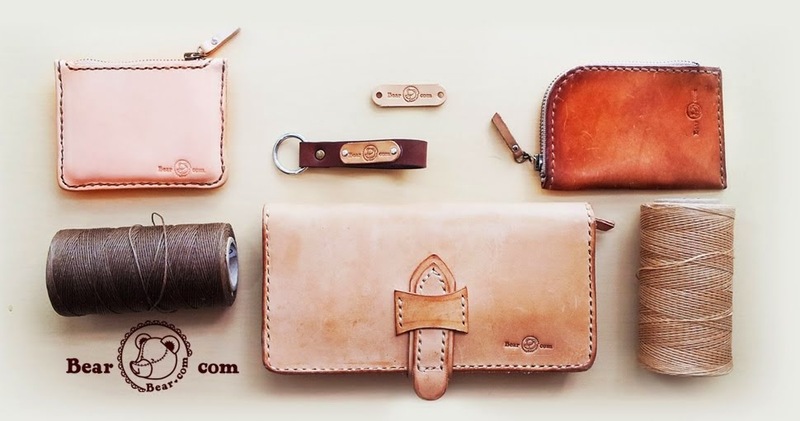 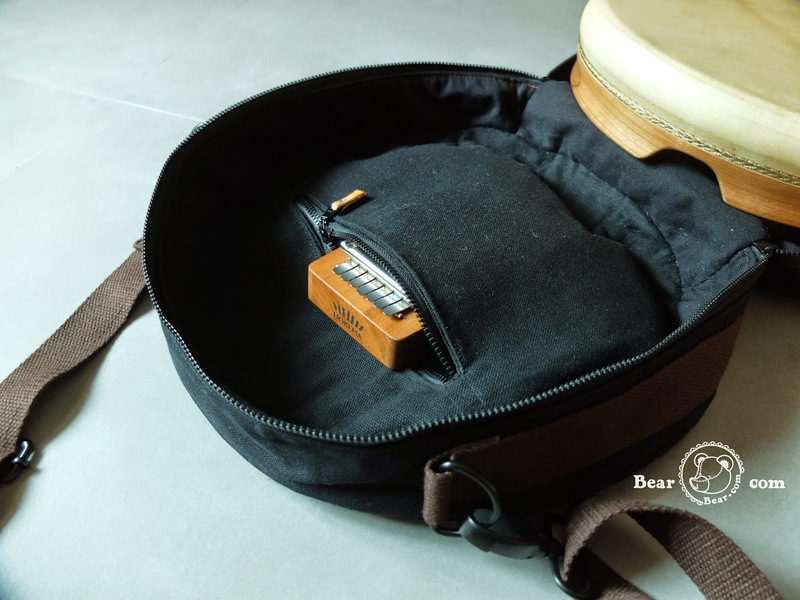 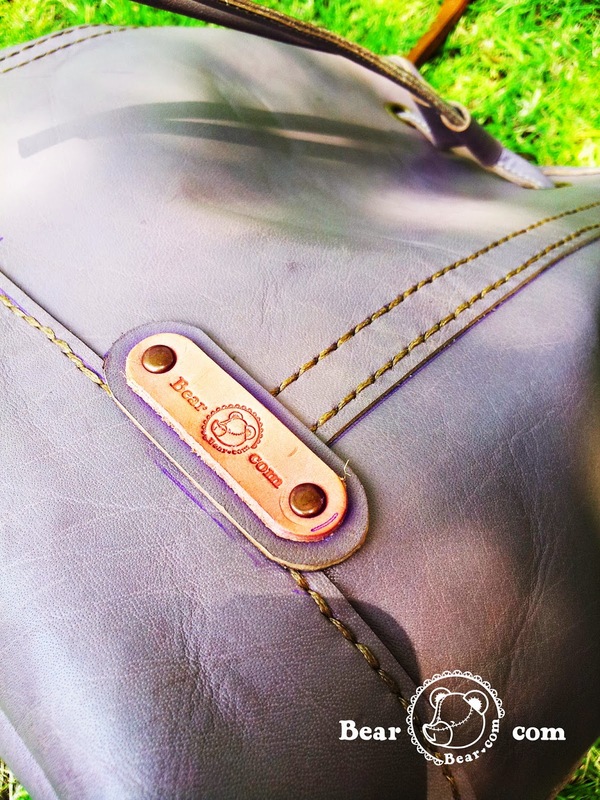 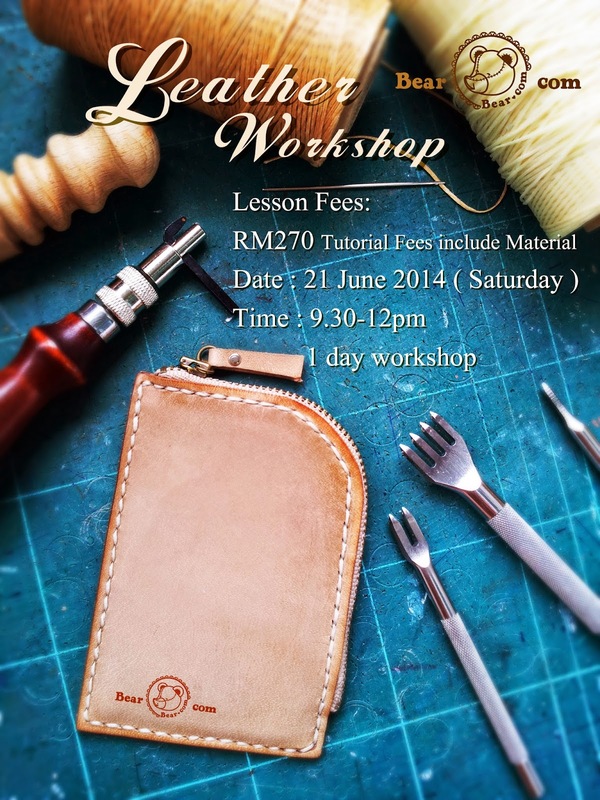 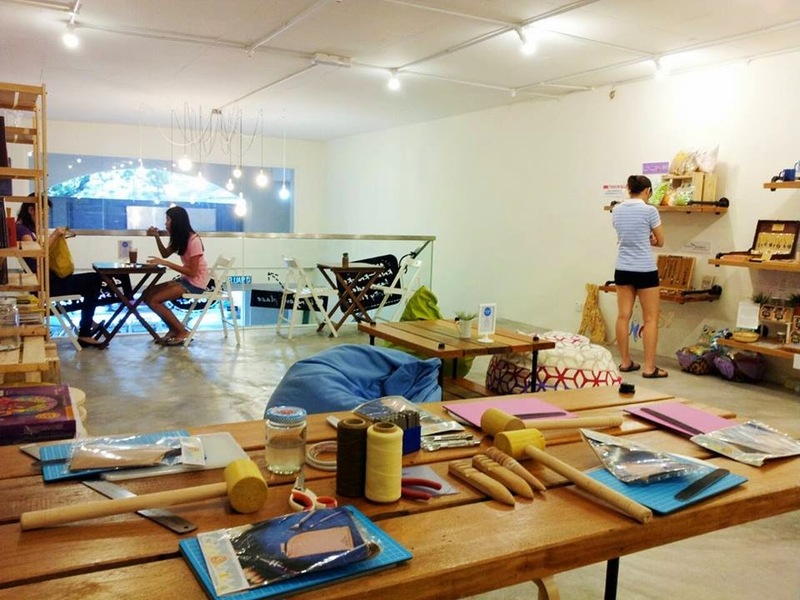 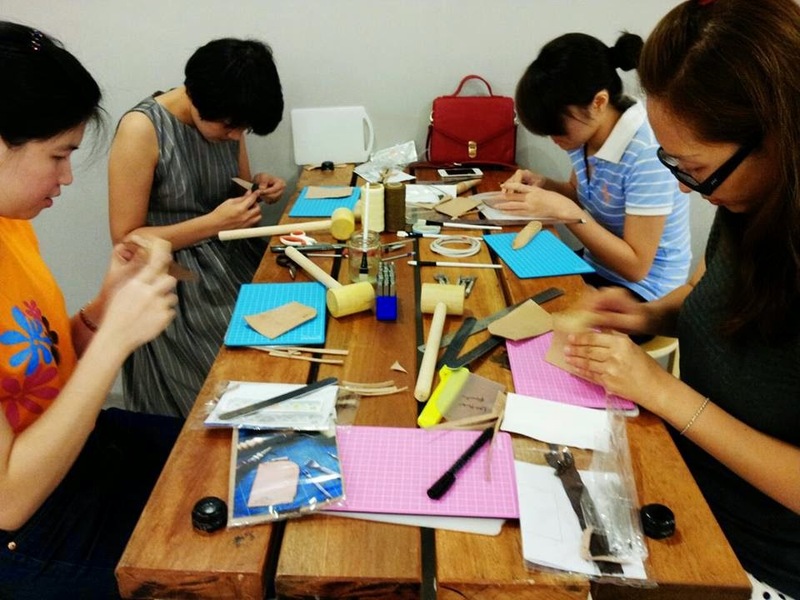 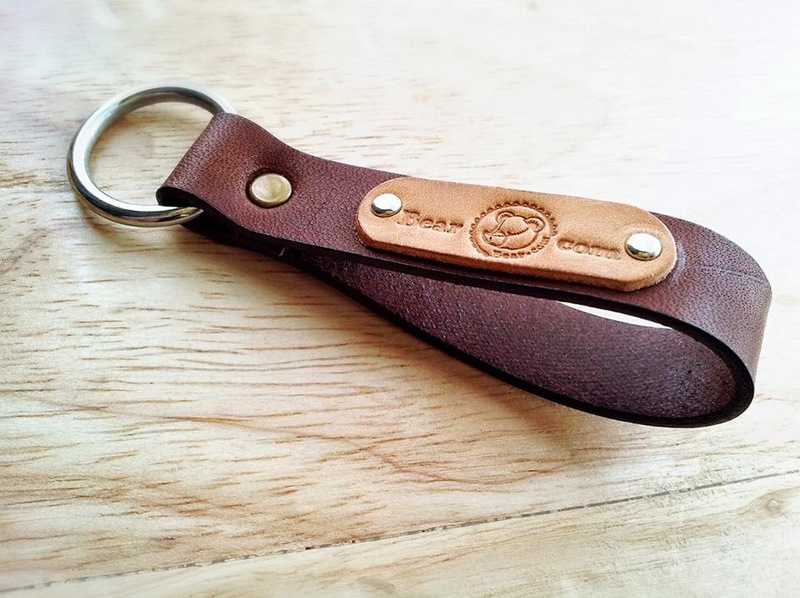 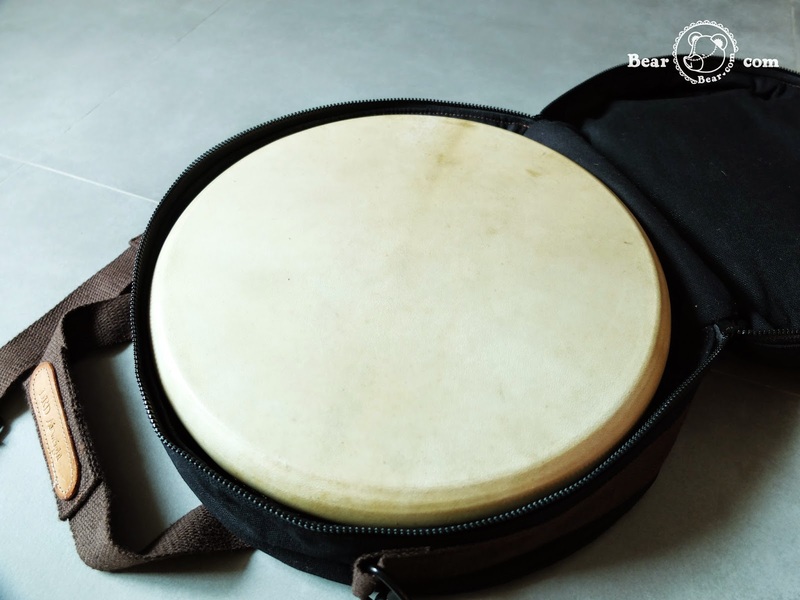 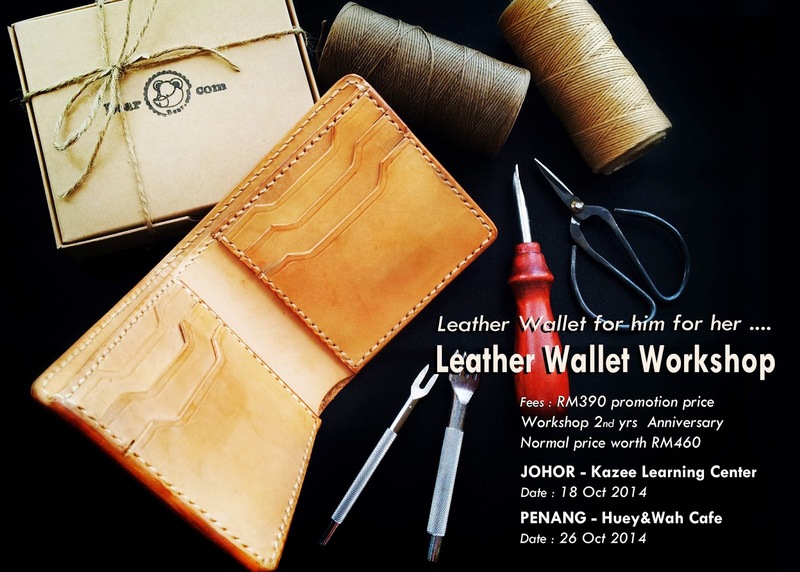 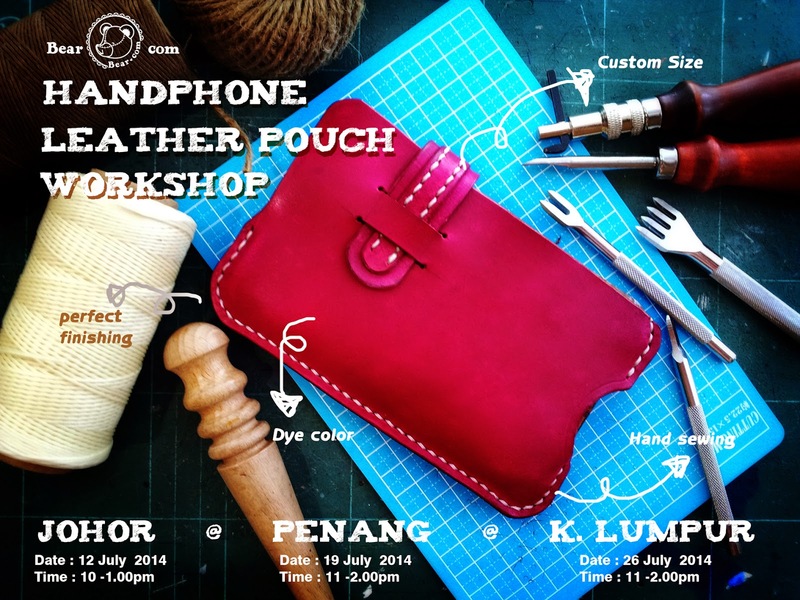 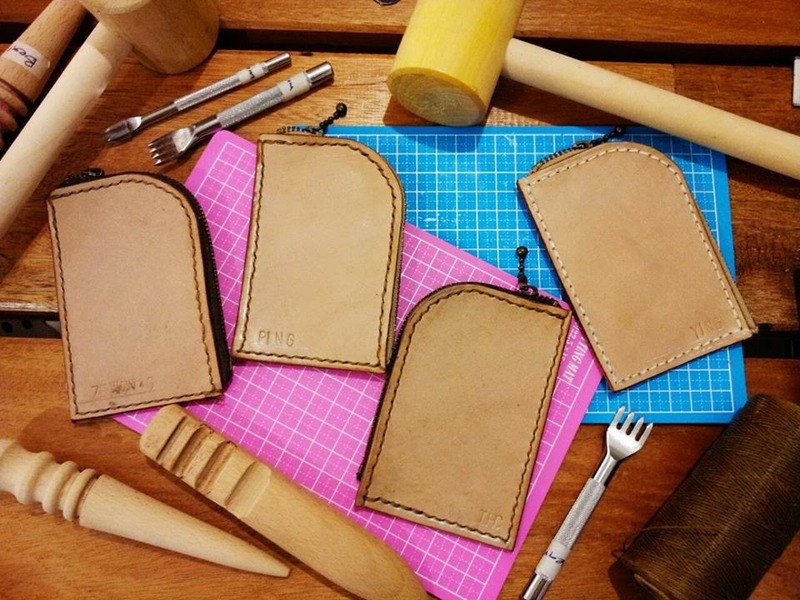 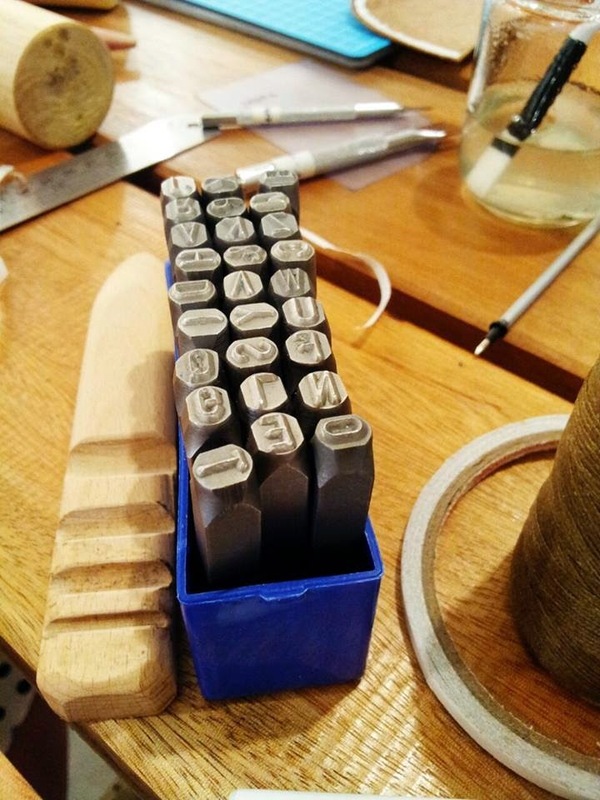 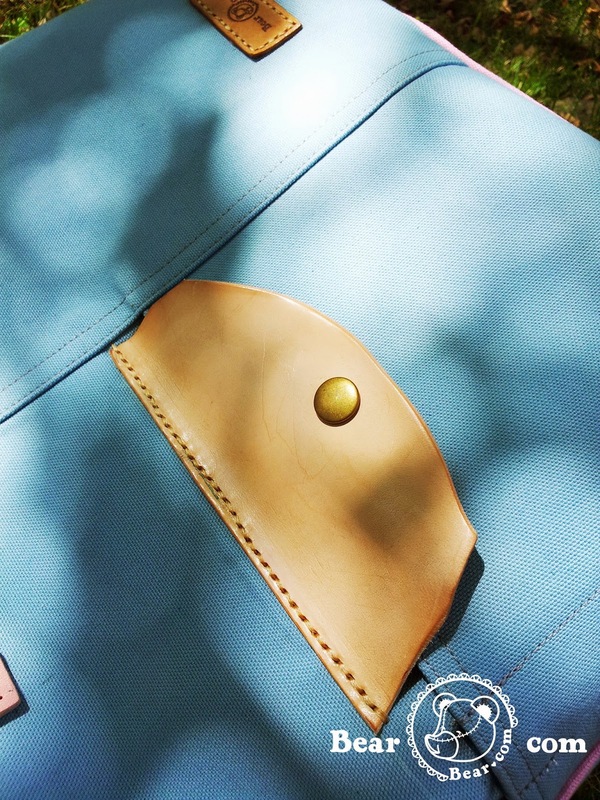 Come with us to make your own handpohne Leather Pouch. 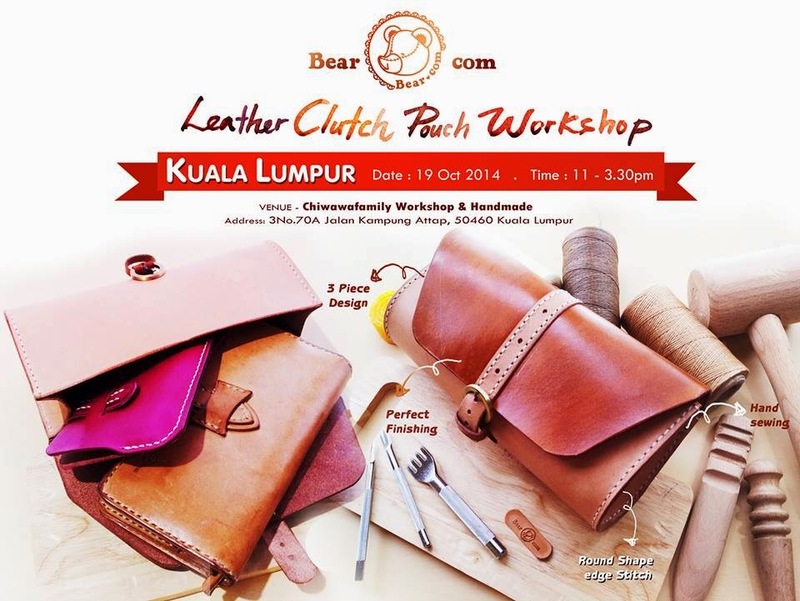 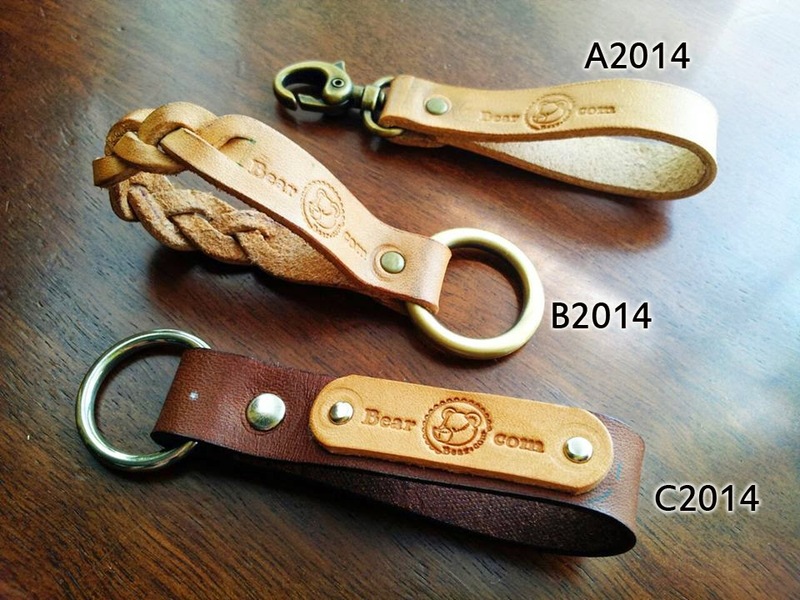 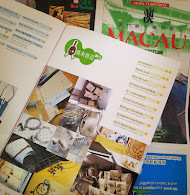 Come with us to make your Leather Pouch. 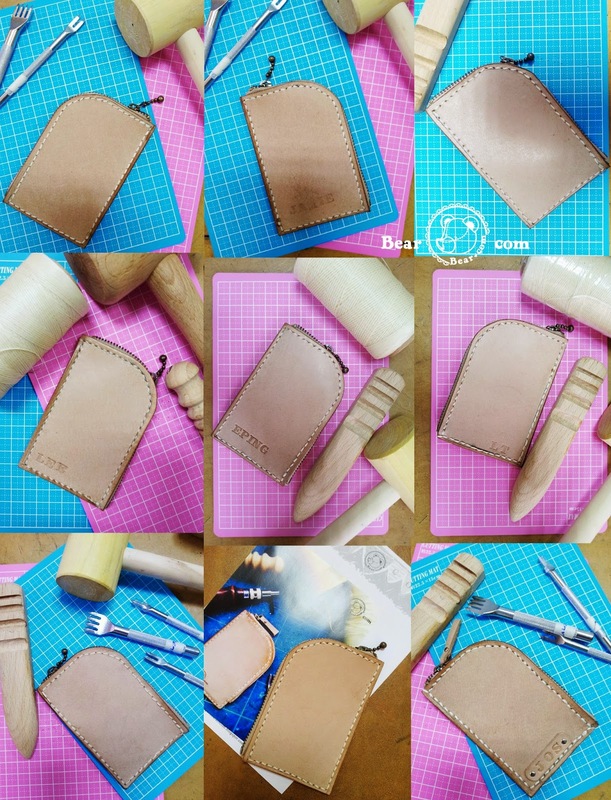 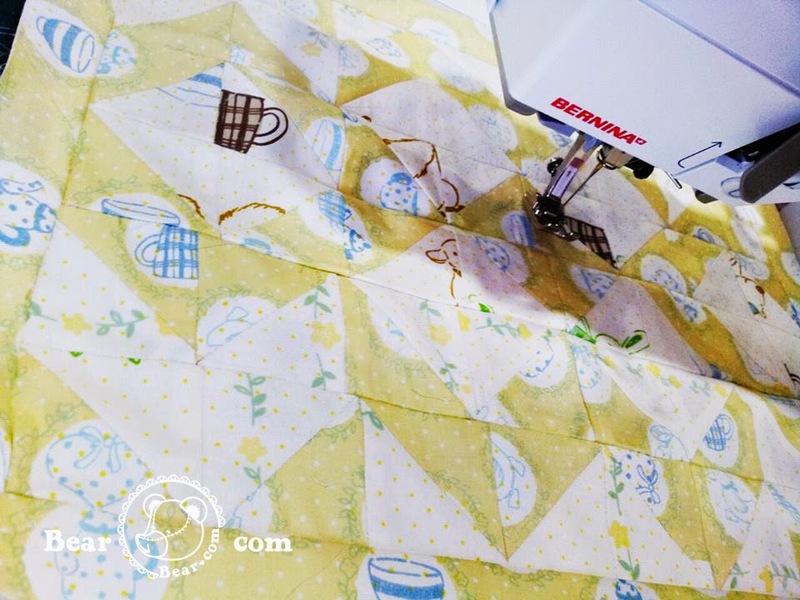 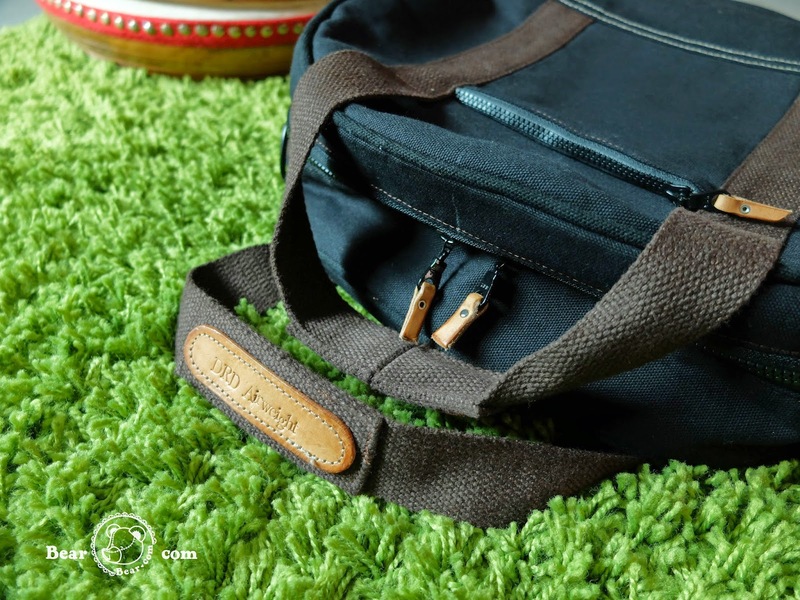 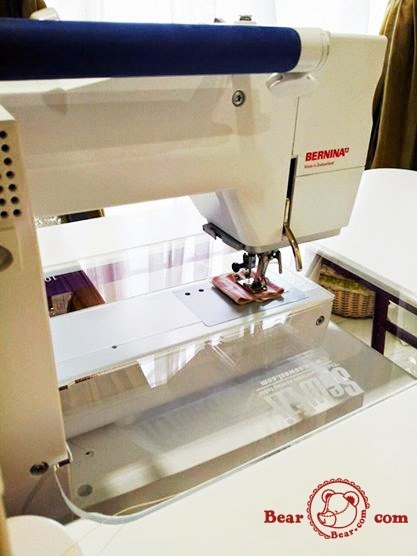 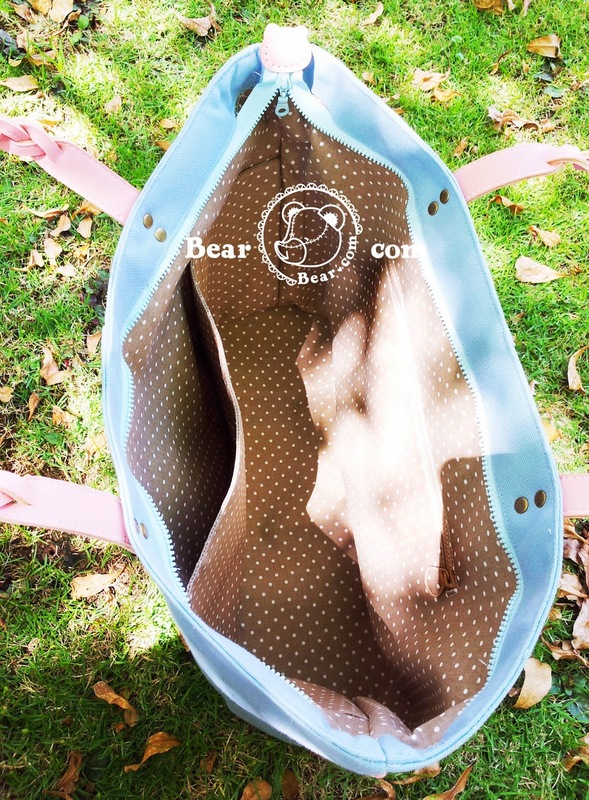 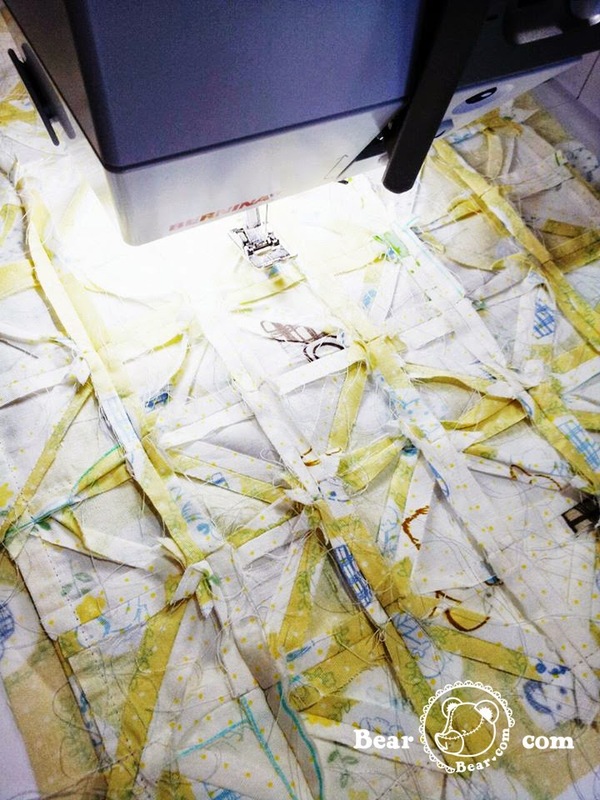 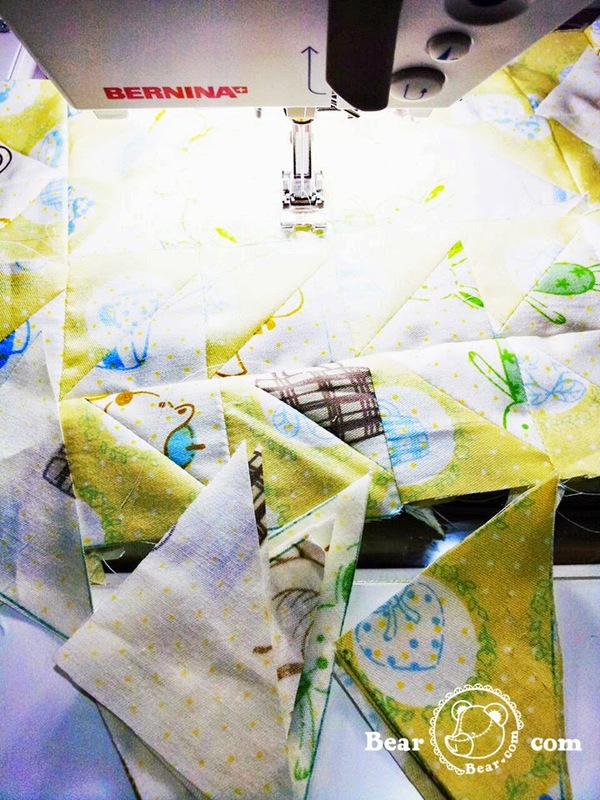 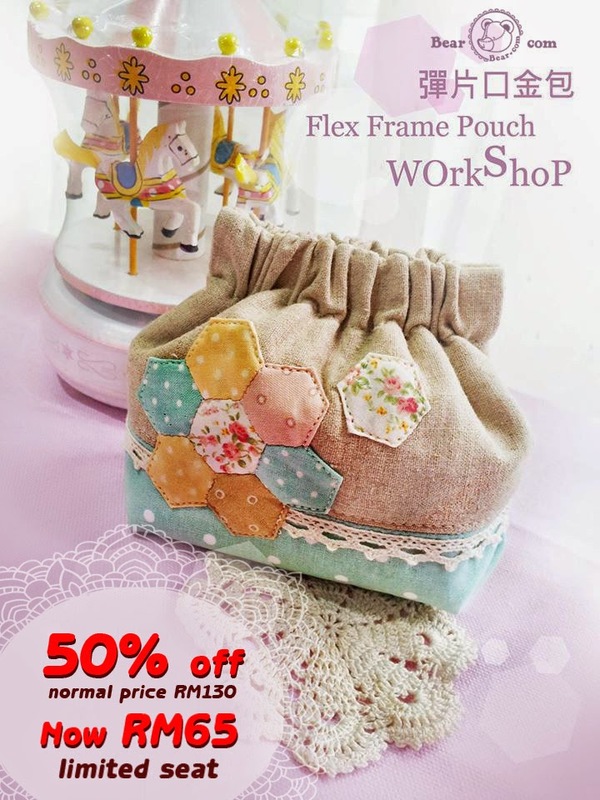 How to use machine sewing zipper frame pouch with funs.